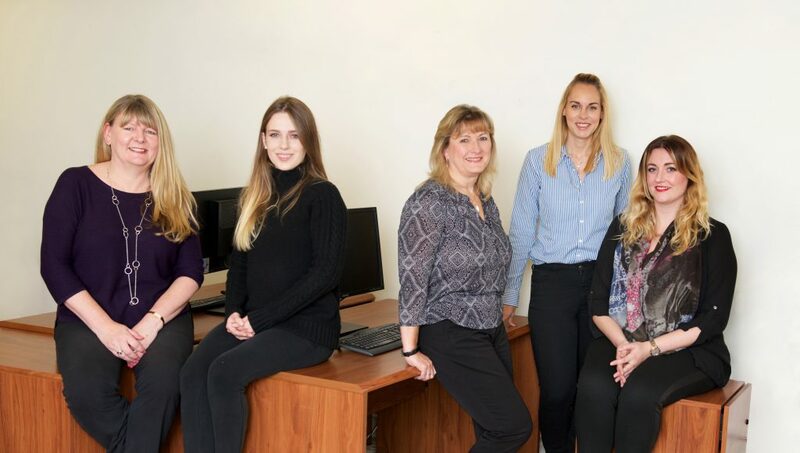 Established in 1997 the Recruitment Consultancy is an independent agency specialising in temporary, contract and permanent office staff placement. We have local offices in the centre of Guildford and Worthing and so ideally located for serving businesses in Surrey and West Sussex. Our business is built on putting people first. Over the last 20 years we have built a reputation based on a deep understanding of the motivations, experience and needs of clients and candidates. We are specialist support role providers and work across a broad range of industry sectors. We can help you to fill any office jobs, legal secretary jobs, training jobs, IT Support, help desk and call centre Jobs. We can also help you to fill NMNC jobs in the Public sector. We are long standing members of the Recruitment and Employment Confederation (REC). All of our professional consultants take great pride in matching candidates with the right skills, experience and personality with the right clients. Our success is born from our commitment, tenacity and desire to get it right first time. We are not in the business of wasting anyone’s time. We will always tell you if we don’t currently have the right calibre of vacancy or candidate. We strive to build long-term relationships built on honesty, professionalism and results. 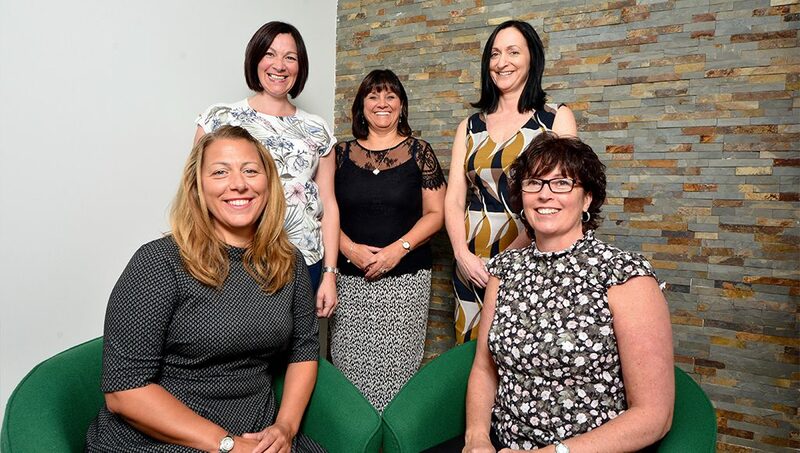 All of our consultants are friendly and approachable, contact us today for an informal, no-commitment chat and we will do our best to help you find the right people.